Hi ~KUMAR~, Good morning. LT can test 1365. jsw around 314. Hi gyanesh pal, most welcome. can we buy BEL at CMP for target 150 intraday? 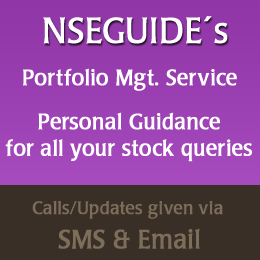 I GOT BN 24000 PE, WHAT RANGE CAN I EXIT ..
Sudharshan chem holding at 327..can i book profit now or hold ..pls advice...if i hold where i need to book profit. Hi Rahul Kumar Sinha, not sure yet. seems may remain flat. sir i bought jindalsteel at 1000 @ 248.5, can i hold for intraday? what tgt?